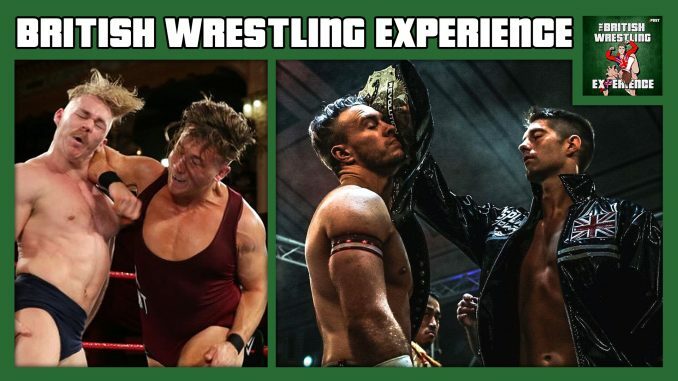 Martin Bushby, Oli Court and Benno return with their brand new podcast reviewing all the major happenings from the British wrestling scene. This first episode features introductions to all the major promotions – PROGRESS, RevPro, OTT, wXw, ICW and more. Plus, the status of WWE UK, things to look forward to in 2018 and your questions from the POST Wrestling Forum.